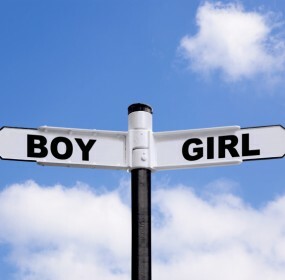 Gender Dreaming- Join over 140,000 members and boost your odds of conceiving your DREAM GENDER! GenderDreaming.com is not just a website- we are a COMMUNITY! Our site is filled with information about how to conceive your Dream Gender and our community forum is a great place to share your story and ask for help. Are you dreaming of a little girl or boy? If you are seeking ways to tilt your odds or even get a gender guarantee with your next pregnancy, you have come to the right place. So, this is a place that supports those that Gender Dream. There are forums for support, whether you simply still long for a certain gender or for those that may have just found out that their dreams of pink have turned to blue or the other way around, there is a place for you to find comfort too.